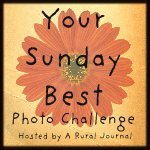 Nancy, at A Rural Journal hosts "Your Sunday Best" where participants get to share a photograph they feel proud of from the last week. I am joining in with the photograph below. If you would like to feature one of your photographs at Your Sunday Best simply click HERE. (Nancy provides instructions in her post on how to proceed if you are not familiar with linking-up.) Hope to see you there! A peony from my garden edited with one of my textures. 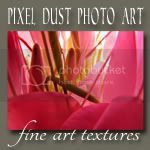 If you would like to see more peonies from my garden and more edits with my textures check out THIS post on my other blog, Original Art Studio. 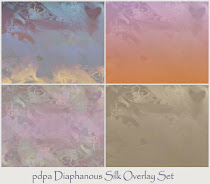 If you use textures in your photo edits scroll down to my last post for a free texture download. Peonies are very pretty, and your picture is wonderful! Your work is always wonderful. Beautiful editing and texture! I love peonies, I only wish they bloomed longer! Definitely a picture to be proud of. 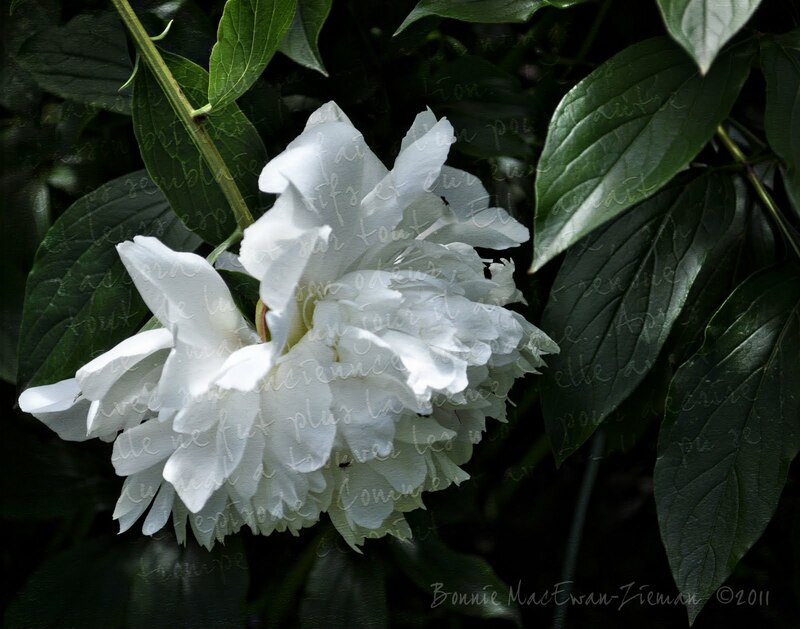 The peony reminds me of a ballet skirt, and the writing of a love affair that has left delicate scars. I agree with Marissa. Gorgeous photo of one of my favorite garden flowers and your treatment is lovely. 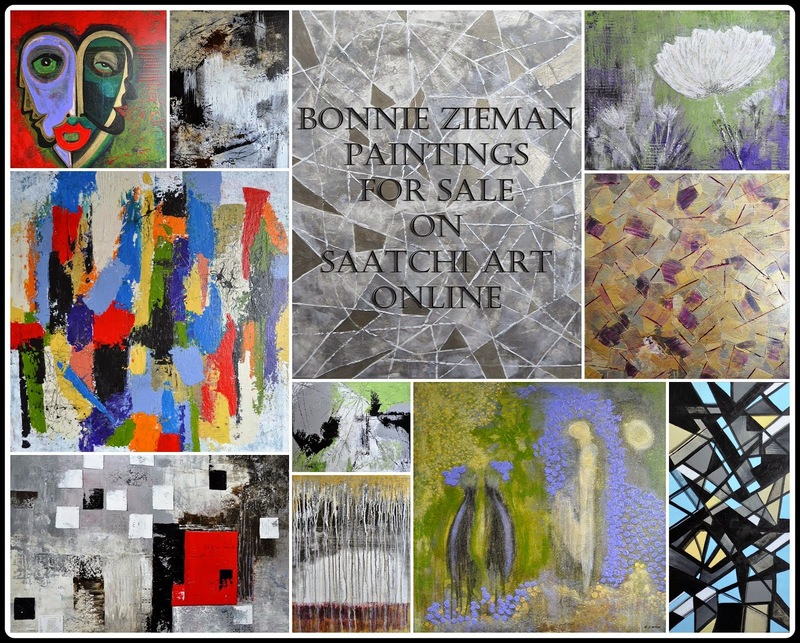 Love the composition and the texture work - very nice! I like your peony pictures, the one above and another one with paper-like petals. I have read a couple of your recommended posts and will come back to read more. Love the subtle hint of text over the image. Beautiful. One of my favorite flowers and love the texture you used. These flowers are beautiful. I love the light and color emerge. Nice texture. Just fabulous! 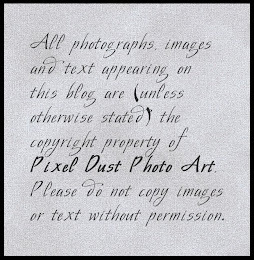 The text font is so romantic, too....beautifully textured. You photographed the gorgeous bloom beautifully!